Let’s be honest, when it comes to the thrill-factor of analytics and statistics, you either love to crunch the numbers or you’d rather fall asleep. No matter where you fall on the spectrum, it’s fair to say that understanding analytics brings value and insight. Why is understanding website analytics helpful for your business? Let’s be honest, when it comes to the thrill-factor of analytics and statistics, you either love to crunch the numbers or you’d rather fall asleep. No matter where you fall on the spectrum, it’s fair to say that understanding analytics brings value and insight. And while there may have been a time when understanding website analytics wasn’t crucial to the overall success of a business, this is not that time. For every $92 spent generating website traffic, only $1 is spent on converting these customers. The truth is, we live in an age where e-commerce websites influence over $2 trillion in annual sales. Not an e-commerce site? Over half of every single dollar spent in a physical storefront is influenced by a digital interaction. With statistics like that driving the consumer world, it’s imperative that you understand how users are interacting with your website. This robust digital analytics platform gives you all the tools you need to see how users are interacting with your website. 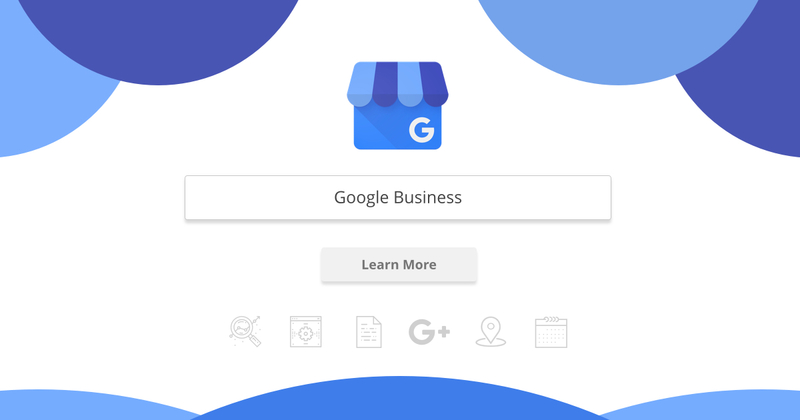 The integration with social media platforms and other Google tools such as AdWords provides insight on where users are coming from and how they’re engaging with content on your website. This invaluable information can help guide future decisions on content placement, design elements, website functionality, and more. Mobile traffic is higher than desktop traffic, but desktop traffic produces higher engagement and conversions. 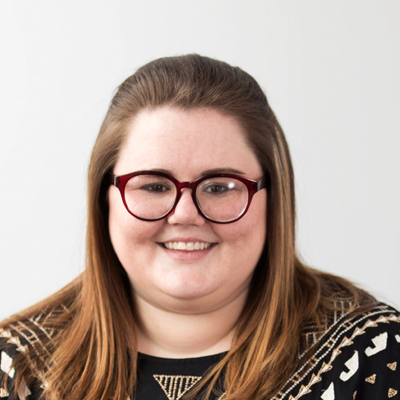 What Makes Google Analytics a Great Tool? 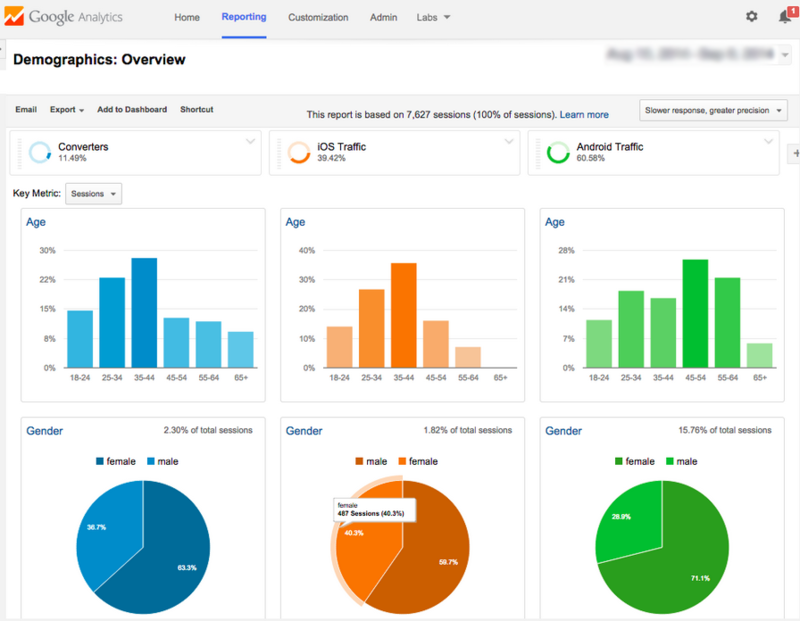 It’s easy to use: the analytics dashboard, on top of being customizable, is very user-friendly. With a helpful side navigation and easy-to-find tools, the process is seamless once you know what you’re looking for. 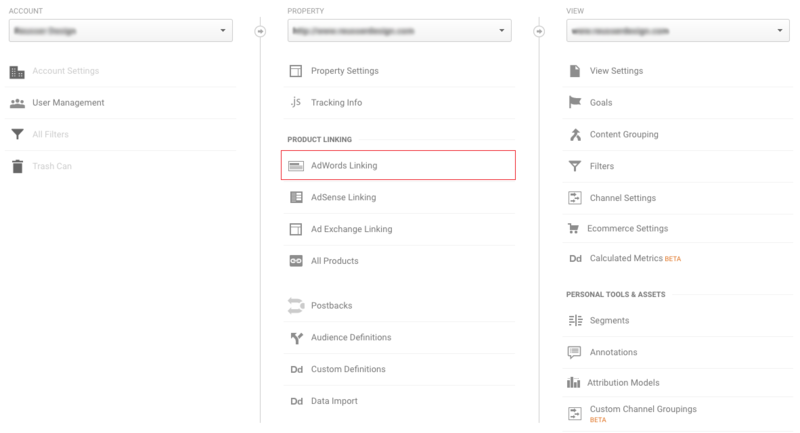 User behavior tracking: with countless filtering options, you can drill down and see the user behavior on your website. This provides insight into how users are interacting with content, what paths are being taken on the website, and ultimately where users are exiting your site. Demographics breakdown: whether you’re a local business or an international corporation, it’s important to know where your website traffic is coming from. Google Analytics has a demographics tool allowing you to see information broken down by age, region, interests, and more. You can even compare different data sets against one another. 95% of Americans shop online yearly, and the e-commerce industry influences over $2 trillion in annual sales. 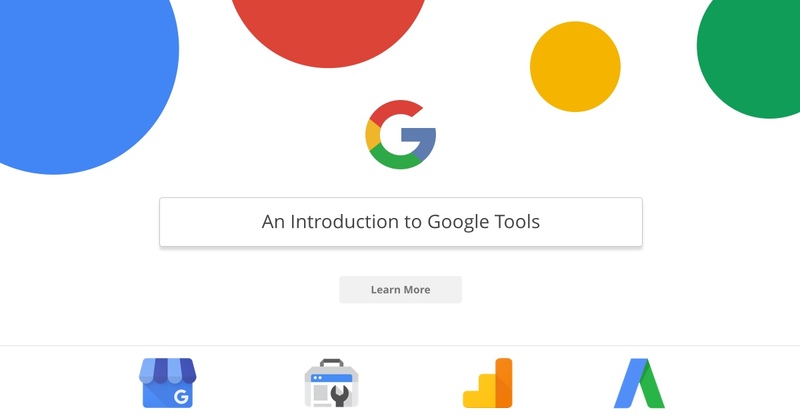 Integration with other Google tools: if your business is utilizing any other Google tools such as AdWords for digital advertising or Google Tag Manager to track conversions on your website, Google Analytics seamlessly integrates with these tools to give you a cohesive report. It’s free: if nothing up until this point has convinced you, maybe this point will. Google Analytics is a free service—as in zero dollars. You’re able to do all of the above in addition to running custom reports and adding multiple users from your business or organization so several people can interact with the data. Over half of every dollar spent in a physical storefront is influenced by a digital interaction. 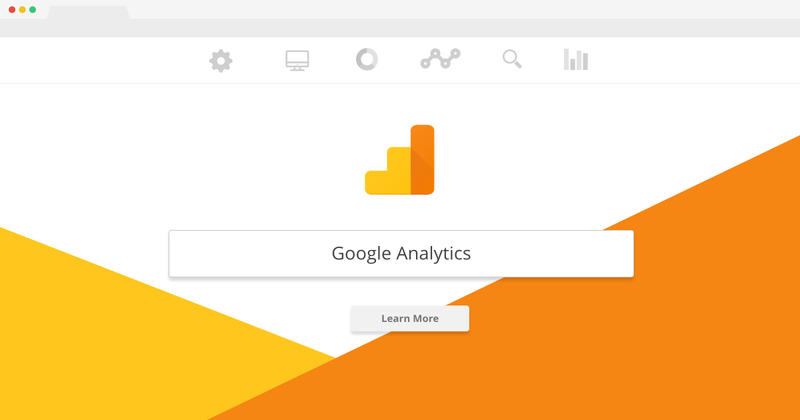 If you’re interested in using Google Analytics for your website, we’ve created a free how-to guide to get you started. 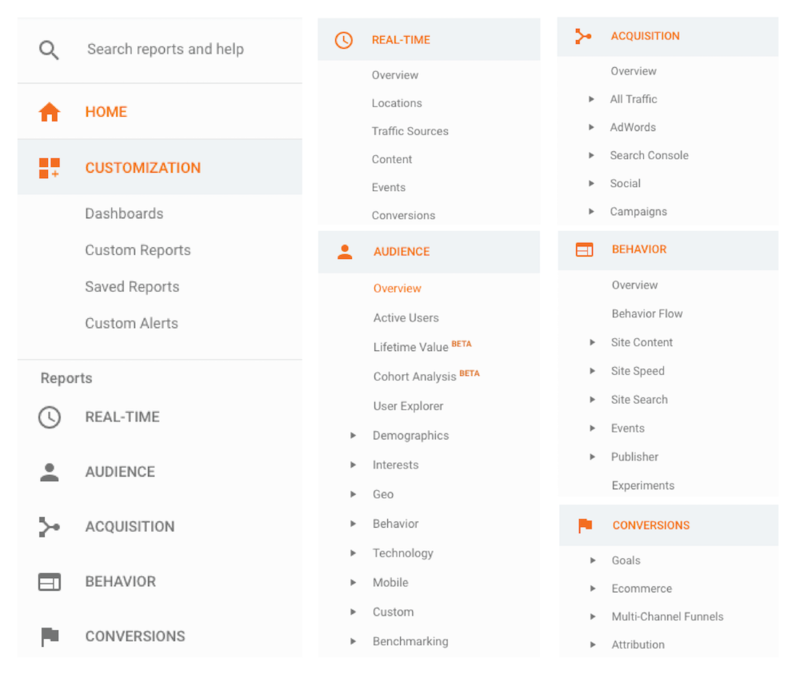 If you’re already a Google Analytics user and want to add more users to your account, check out this article on our Help Desk for a quick resource.